Leroy and Albert like to stand on the kitchen sideboard. 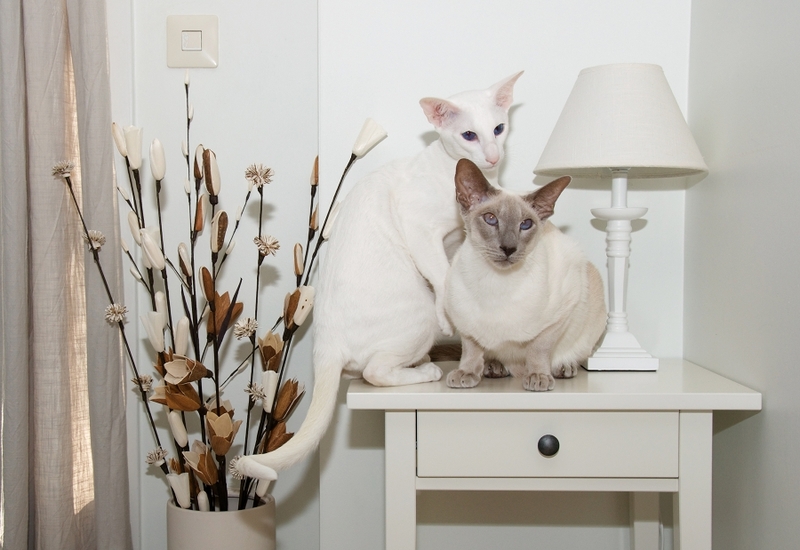 Stunning cats, just stunning! So beautiful, I’m left speechless. Albert is just a dream, so gorgeous he almost looks unreal. 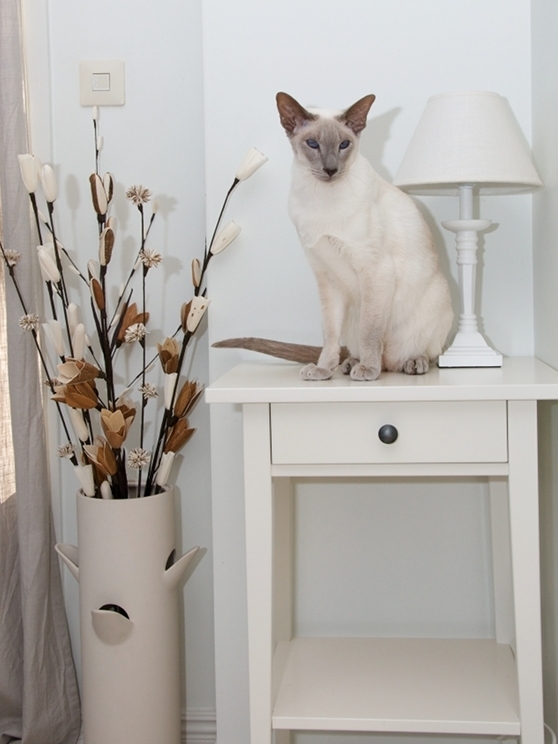 Even your house is all Siamese, the colours of the room match the colours of your cats.